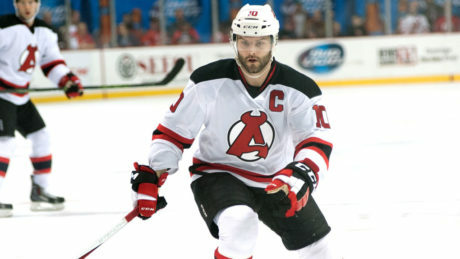 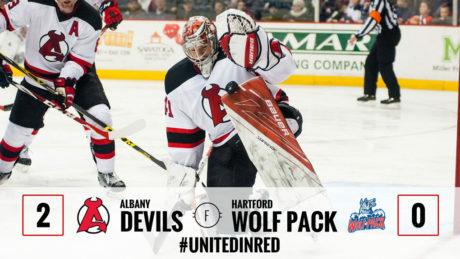 Once again the Albany Devils have found a way to keep their winning streak alive. 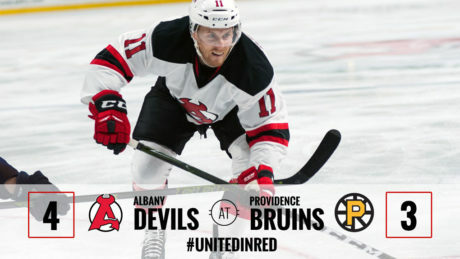 This time the magic came off Blake Coleman’s stick in overtime to lift the Devils to a 4-3 victory against the Providence Bruins Sunday at Dunkin’ Donuts Center. 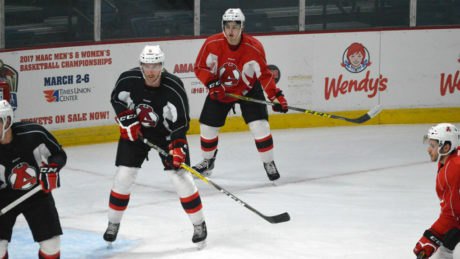 The Devils had one final day of prep Thursday at Times Union Center before they dive into their first three-in-three weekend of the season. 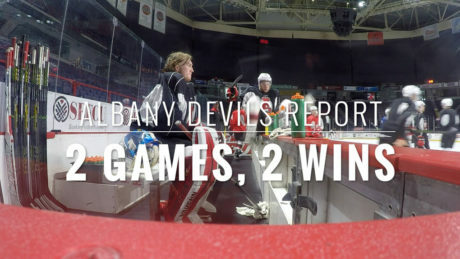 Coming off a pair of wins to open the season, the Devils aim for similar success during their first three-in-three weekend of the season.